Paper Mill Playhouse has announced the cast for the first Broadway revival of “Can-Can” in 30 years. It will be the first revival in 50 years for the well-known musical theater playhouse that is within 20 miles of NYC. Maybe that’s why are some high-profile folks involved in the show running in NJ from Oct. 1-26. I’m expecting great things. 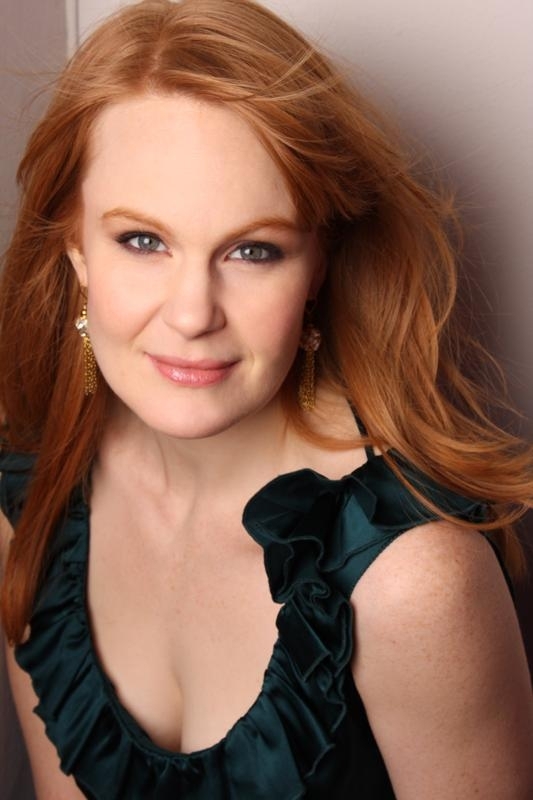 First, the cast: it stars Kate Baldwin as Pistache and Broadway veteran Jason Danieley as Aristide. David Lee (“Frasier,” “Cheers”) will direct. Choreography is by Patti Colombo (Paper Mill’s “Peter Pan,” “On the Town,” “Seven Brides” for “Seven Brothers”). The show features a book by Abe Burrows (“Guys and Dolls,” “How to Succeed in Business Without Really Trying”) and a re-crafted script by Joel Fields (“Ugly Betty,” “The Americans”) and Lee. Mazzie), “Curtains” (Outer Critics Circle nomination), “The Full Monty” (also on the West End) and “Candide” (Theatre World Award and Drama Desk nomination). Danieley has been a part of the world premieres of “Floyd Collins,” “Dream True,” “The Highest Yellow,” “Beauty” and “Secondhand Lions”. “Can-Can” performances are Wednesdays at 7:30 pm, Thursdays at 1:30 pm and 7:30 pm, Fridays at 8 pm, Saturdays at 1:30 pm and 8 pm and Sundays at 1:30 pm and 7 pm. Tickets range from $28 to $99 and are available by calling 973-376-4343, at the Box Office at 22 Brookside Drive in Millburn, or online at www.PaperMill.org. Groups of 10 or more can receive up to a 40% discount on tickets and should call 973.315.1680. College students can order $20 rush tickets over the phone or in person at the Paper Mill Playhouse Box Office on the day of the performance.